If you like your history served with a helping of grease, oil and heavy machinery, then two new books from the History Press will have you beaming. 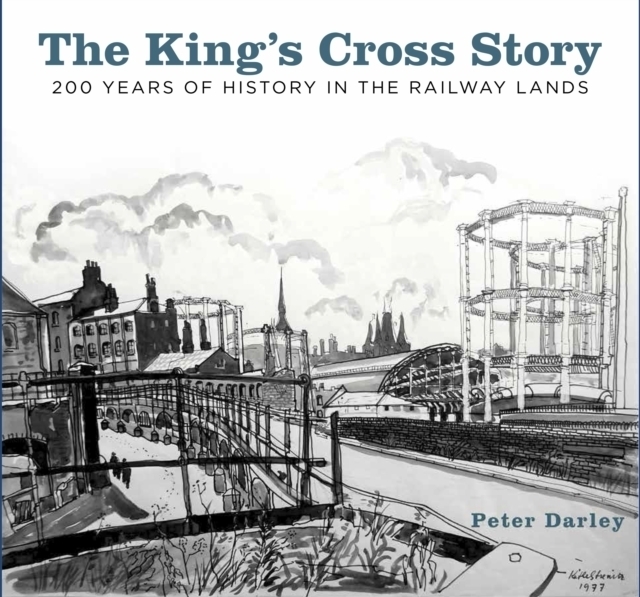 The King's Cross Story by Peter Darley looks at 200 years of history in the railway lands. This is a part of town that has changed radically over the past decade. A no-go zone of derelict train sheds and coal stores has become a land of high-end shops, canal-side hangouts and dancing fountains. Darley's book chronicles these changes, but also goes much further back to a time when King's Cross was all fields and dust heaps, and on through its development as a passenger and freight rail terminus. The author — founder of the Camden Railway Heritage Trust — has pulled together a remarkable collection of images, many of which we've never encountered before. Top fact: look closely at the ironwork in Waitrose, and you'll spot the only surviving material from the original King's Cross station. London's Docklands have seen an even greater degree of change since their closure to trade in the 1960s and 70s. A new book by Geoff Marshall (not the one who makes splendid train videos) probes their growth, demise and regeneration, beginning with the Roman period. Marshall's scope is broad. He deftly covers the history of trade and industry in the port, but also has a keen eye for the bigger picture. We find chapters, for example, on the great voyages to set out from the Thames, including those of the Pilgrim Fathers and Martin Frobisher. We have a section on Docklands churches and Docklands pubs. The story is brought bang up to date with a chapter on street art, museums and art across the area. 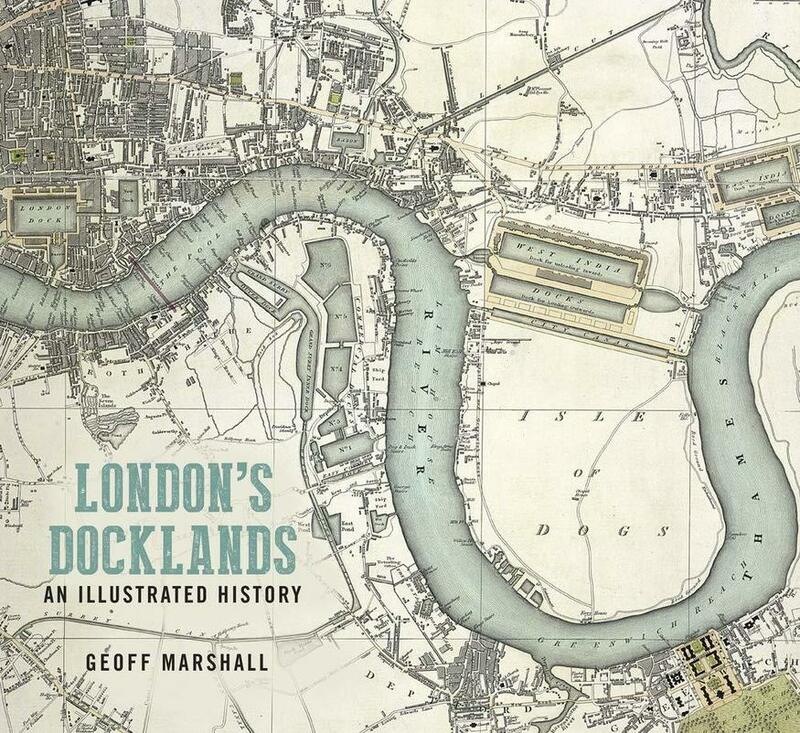 The King's Cross Story by Peter Darley and London's Docklands an Illustrated History by Geoff Marshall are out now from History Press. We recommend buying from an independent bookshop.